When I was a little kid the Sears Christmas wish book contained all of my heart’s desires. What in the world was that, you say? Today we have the internet, tv and Toys ‘R Us to infiltrate our kids minds with the must have gifts of the season. Since I know I love getting recommendations from trusted friends for products they love I thought I’d share a few from my family to yours. Last minute, of course, because I know some of y’all are are NOT done with your shopping! 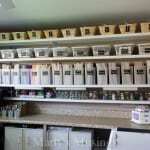 Since I’m over 50 there are a few products I love that are reasonably priced and work well for me. Maybelline New York Instant Age Rewind Radiant Firming Makeup Since I can’t really rewind the years this foundation is a great product for now! 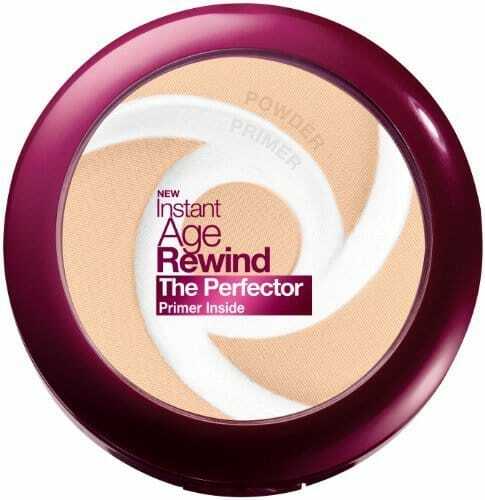 Maybelline New York Instant Age Rewind The Perfector Powder Hands down this is my favorite powder for covering up those imperfections in my skin and smoothing out my foundation. Physician’s Formula Eyebrightener Natural Eyelight I love this product for giving a lift to my tired eyes! e.l.f. 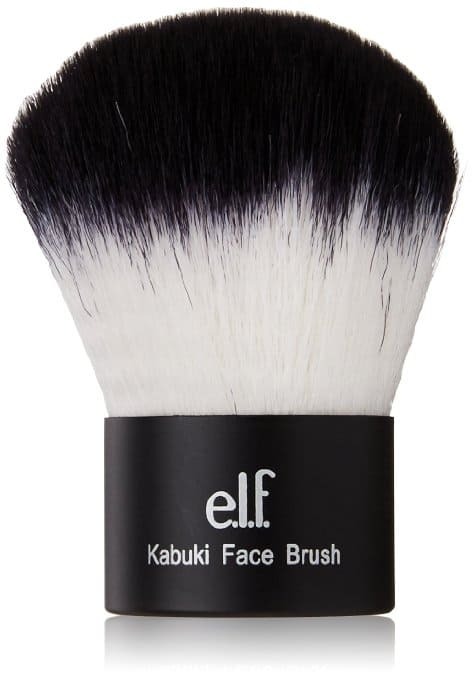 Kabuki Face Brush My 17-year-old daughter insisted I buy this and I’m so glad! 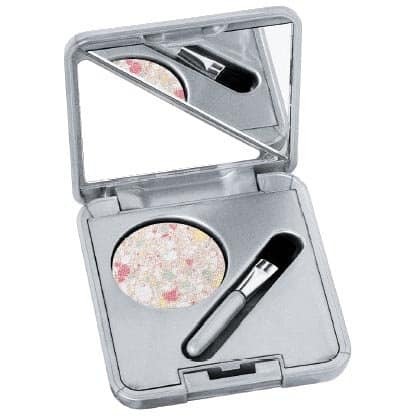 It’s the perfect blush brush and makes the biggest difference in the amount of blush applied. Very inexpensive as well! Rusk Wired Flexible Styling Creme If I could have only one product for use after washing my hair this would be it. I use it when I go a la natural (curly) or when I straighten my hair and want to add some lift at the roots. Love it! ghd Classic 1-inch styler hair straightener I still can’t believe I bought this straightener because it’s pricey but I haven’t regretted it. Since I went short and blonde (I know, crazy!) 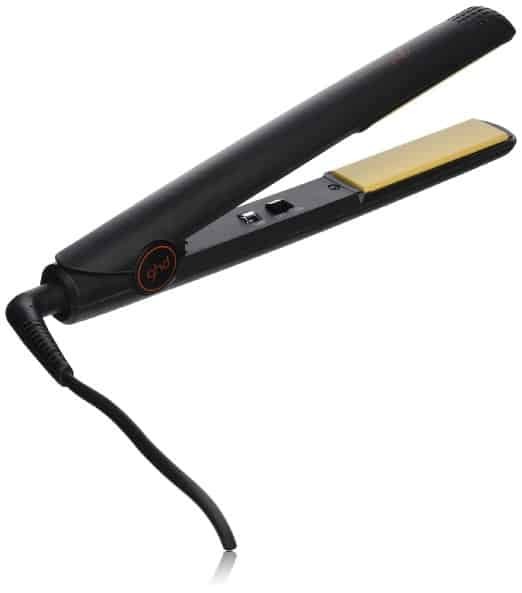 this flat iron has been worth it to get the look I paid for! It was a total splurge, but a girl needs to do that once in a while. 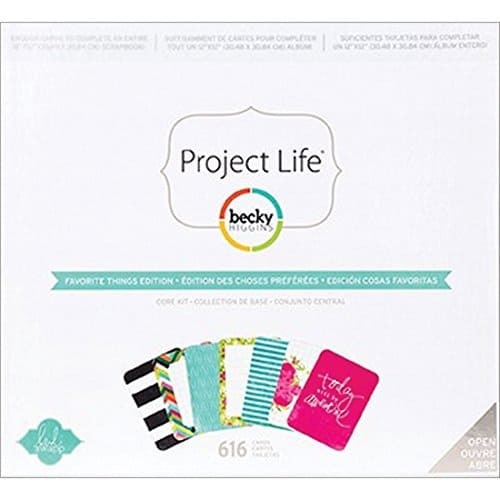 For those of you who aren’t into those more girlie products I’ve written about my love of Project Life. 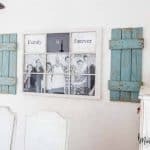 If you want to record your family memories but don’t want to invest in tons of products this is where you need to start. 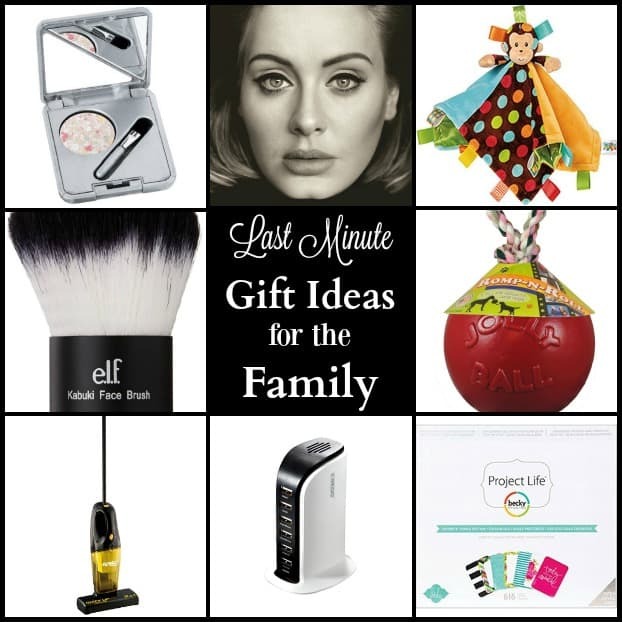 We all know men love gadgets so here are my hubby’s suggestions for those last minute Christmas gift ideas. 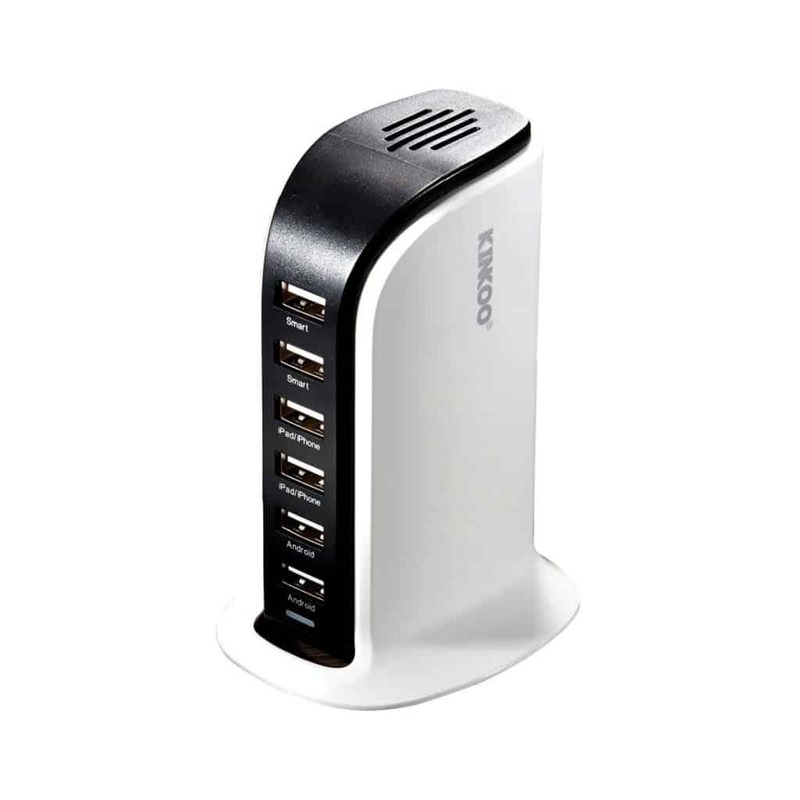 Kinkoo® 40Watt 6-Port High Speed USB Charger, powerful desktop charging station for your office or home. 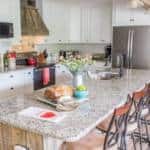 Packed with 6 high-speed ports, place it on your desk, nightstand or countertop and create the perfect charging hub for your gear or the family’s. My husband actually just bought this for us. 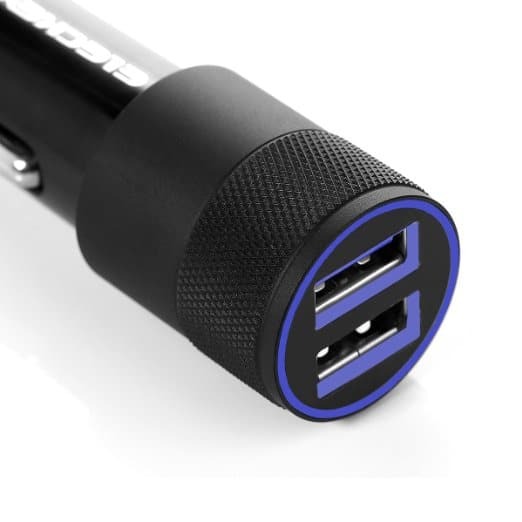 Car Charger, Eleckey 4.8A Dual USB Port Car Charger This portable Travel Charger/Auto Adapter for iPhone 6 Plus/6/5S/5/4, iPad, Ipod , Samsung Galaxy, Smart Phone, Tablet, allows you to charge mobile phones, tablets, music players, etc and enjoy your electronic devices on your trips. I don’t have one of these but it’s definitely on hubby’s wish list! 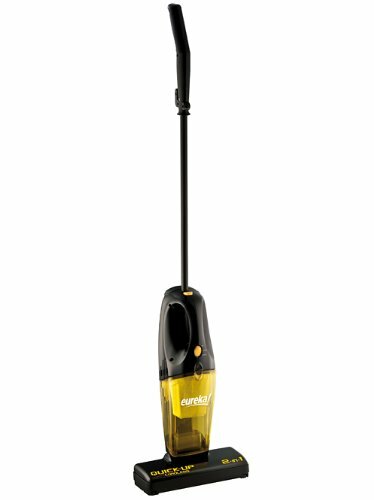 Eureka Quick-up Cordless vacuum We just bought this little vacuum and it’s one of the best purchases I’ve made recently. We have all hardwoods and don’t even own a larger vacuum now so this beauty cleans up our small welcome mats and all the hardwoods. 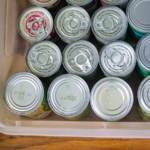 So much easier than sweeping and very inexpensive. 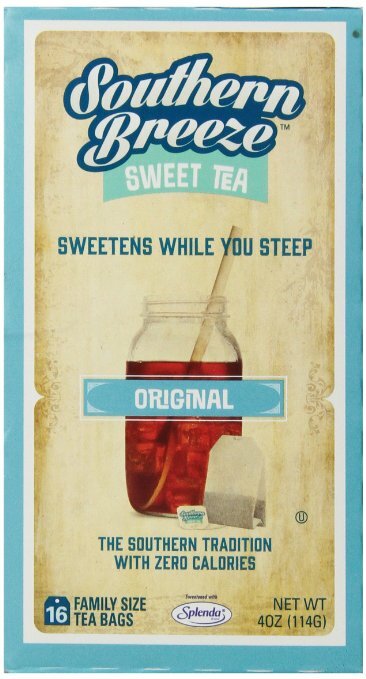 Southern Breeze Sweet Tea This is our favorite iced tea and every time it’s on sale we buy it or if we need a couple of dollars more on Amazon we add a few boxes. We love it so much I contacted the company and asked to come up with a new recipe with the sweet tea! 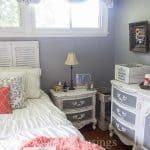 I have a teenaged daughter here with some goodies for you, too! Camelbak Eddy Bottle This is her favorite water bottle that doesn’t leak and has lasted forever. 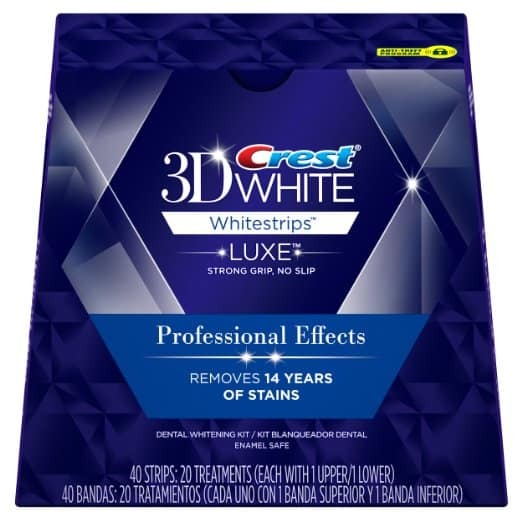 Crest 3D White Luxe Whitestrips Professional Effects Who doesn’t want a good whitening kit after getting their braces off? 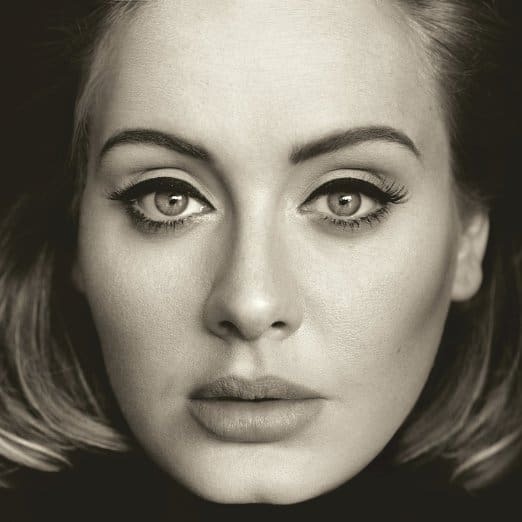 25 CD from hit singer Adele The latest CD from this superstar is on the list. 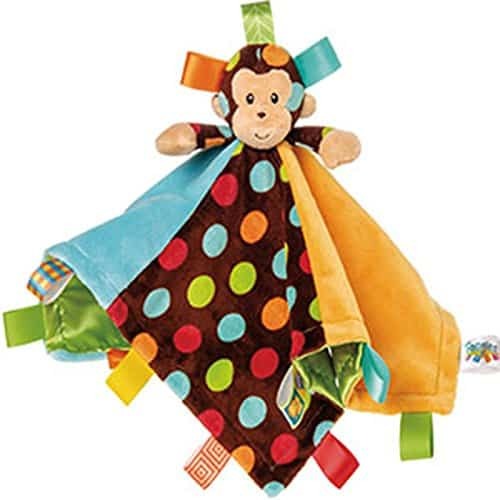 Mary Meyer Taggies Dazzle Dots Character Blanket, Monkey My grandson Aiden has this blanket and I think it’s the most brilliant product I’ve ever seen! Babies love tags of all kinds and this monkey has tags all over it! Small in size and made of plush fabric it’s a perfect blanket for a sleep companion for your little ones. It also comes in other characters. Genius, just genius. I couldn’t leave out our dogs. We have an almost one-year-old boxer/pit bull named Carson who tears toys to shreds. But not this one! Hyper Pet Dura-Squeaks Stick for Dogs This toy is indestructible! Others may say they are but this one really is. Carson did take the squeaker apart but I have no problem with that! 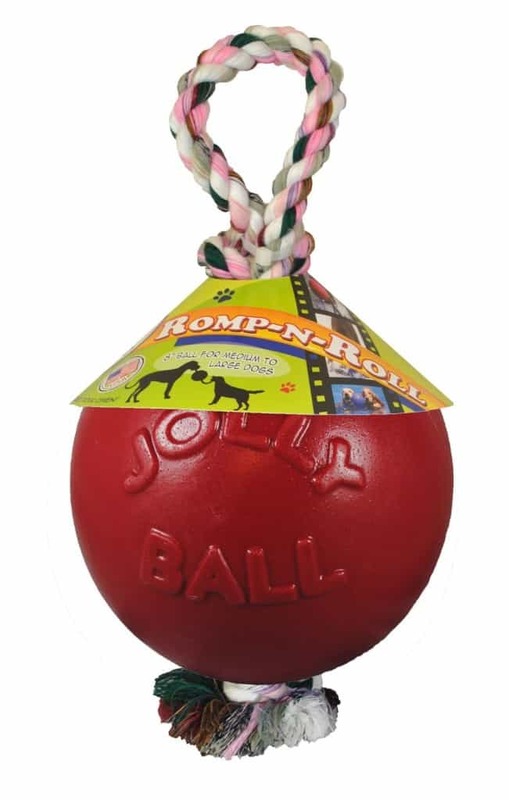 Jolly Pets Romp-n-Roll Ball This toy may give most dogs a run for their money. The rope lasted a couple of days with Carson and the ball itself probably a couple of months. It was worth the money to keep Carson occupied. Since I work from home he thinks he owns me. These are some family favorites if you’re like me and haven’t completed your Christmas shopping. 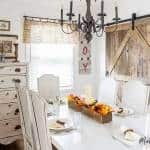 You might even want to pin this post for later birthdays and special days because some people are just hard to buy for!